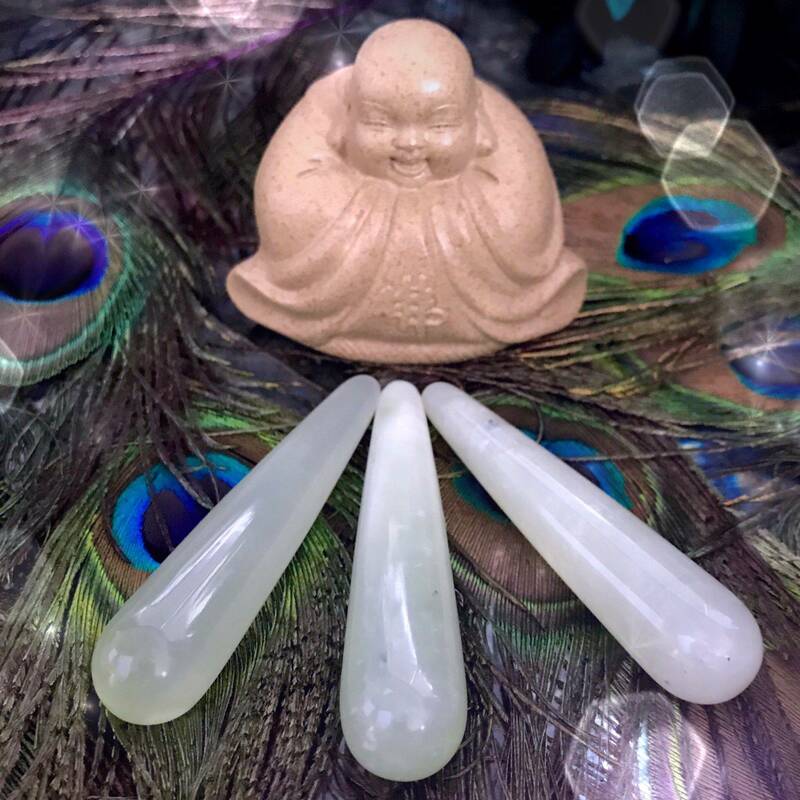 I adore jade, and I work with it often – but when I encountered these jade massage wands, I knew I’d found something special. These pieces resonate with the nurturing, sustaining energy of Mother Earth herself. 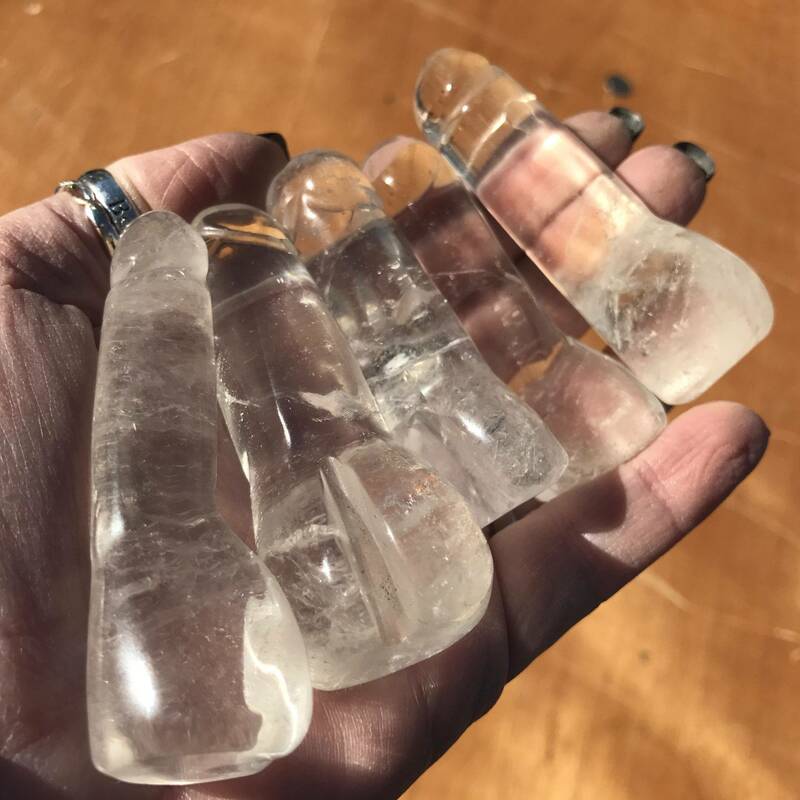 They’re powerful tools to incorporate into healing work and bring energies of balance, strength, and abundance. Are you feeling called to these wands’ magic? If so, you may be entering a period of spiritual and material growth! And this offering will serve as an extraordinary guide on your journey. Jade symbolizes strength, renewal, endurance, and prosperity. 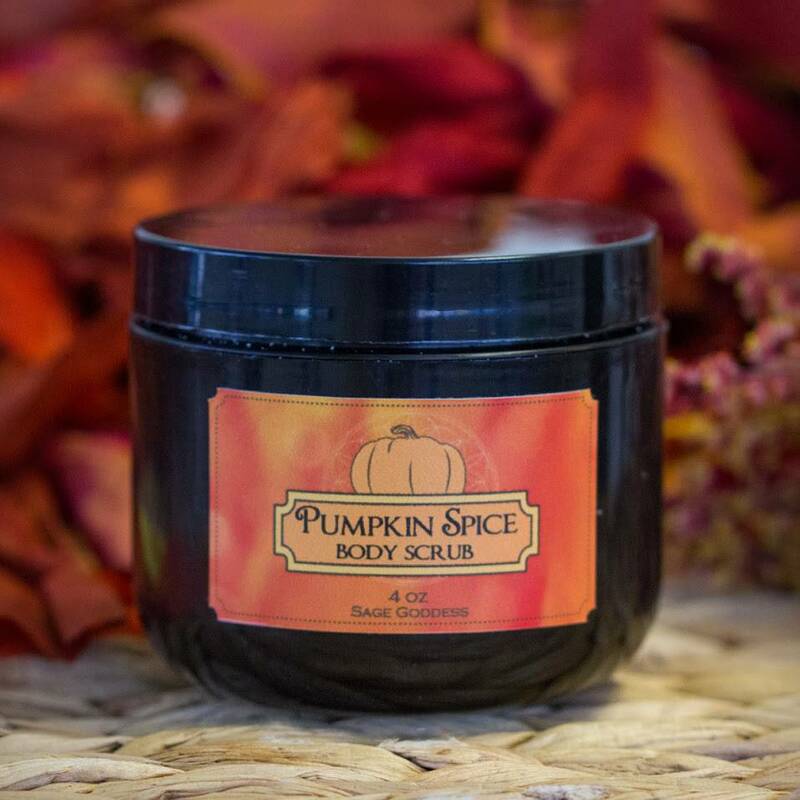 When used in practice it brings healing, tranquility, wisdom, and both financial and spiritual expansion. 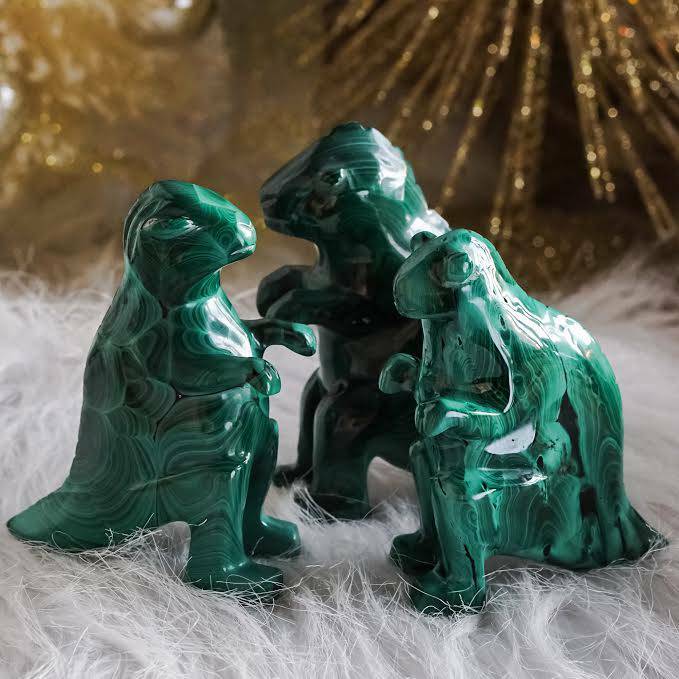 Jade dispels negative energy and encourages self-reflection, balance, and clarity of vision in order to plan your next move with refined intention and heightened intuition. Hold onto your massage wand in meditation, place it on your altar, or use it in healing work to begin harnessing its power. However you choose to use yours, may it serve you well; may it align you more deeply with the path of your Highest Good. 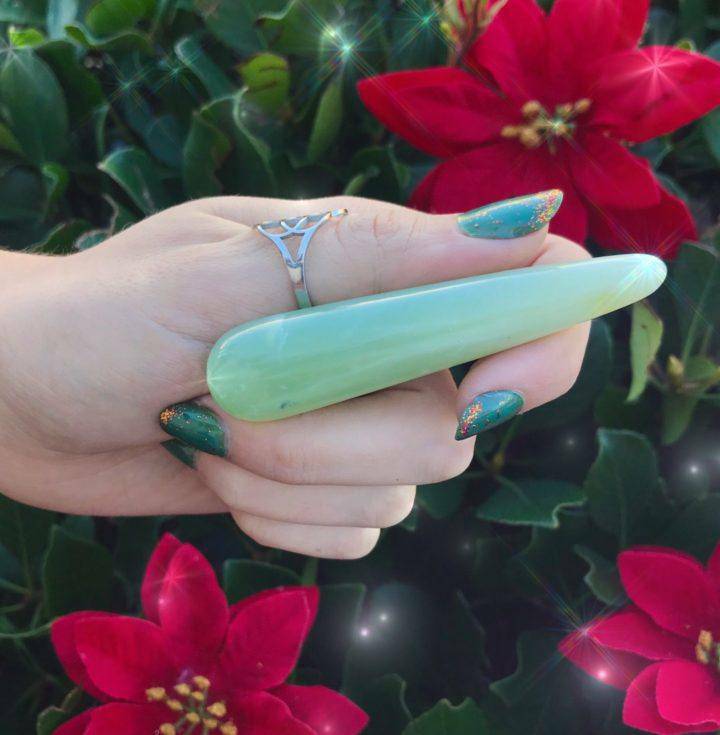 This listing is for one (1) jade massage wand (about 3.25-3.5”). Yours will arrive lovingly parceled for your enjoyment. I received my beautiful wand, I’ve been wanting a wand for a while and jade is the perfect stone to begin my personal collection. I have had back pain for years after 4 pregnancies and a car wreck that broke my neck and back in multiple places. This wand feels wonderful for small areas of pressure. 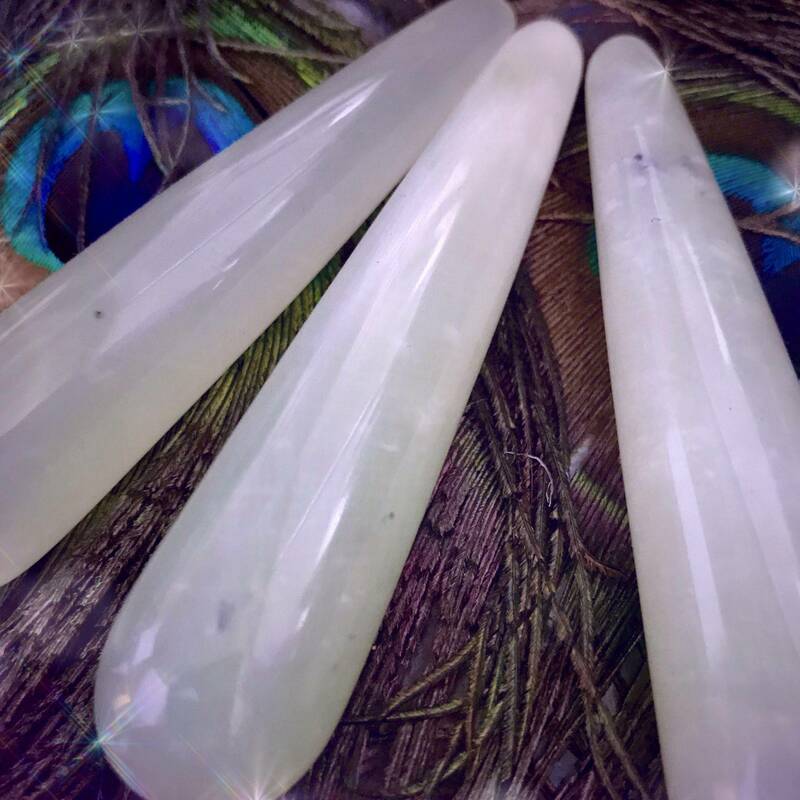 I am a reiki master teacher and I fell in love with these wands I first time I saw them. Their energy is wonderful for healing.